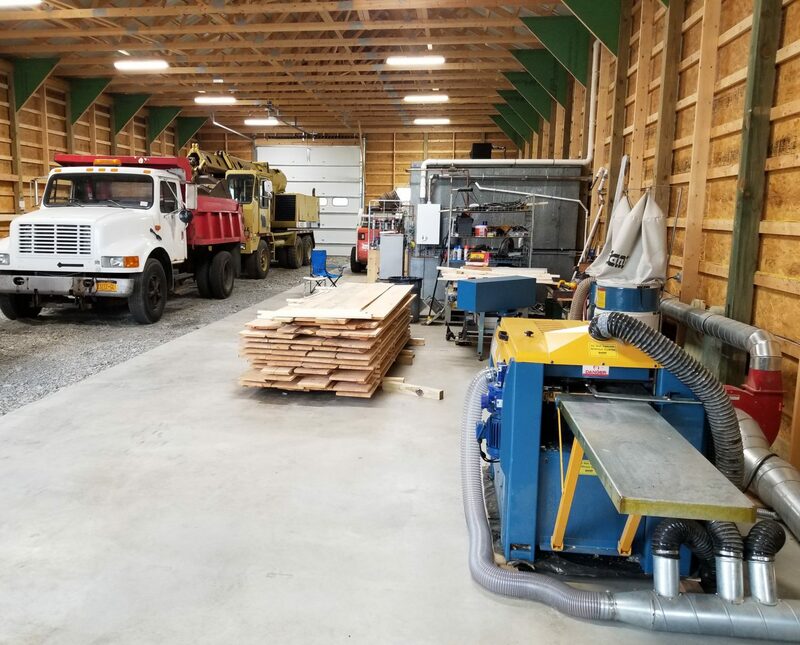 S4S Wood Molding, Inc. – Surfaced on four sides, dimensional hard & soft wood lumber. Whether you are looking for flat stock, shiplap siding, base & casement molding, flooring, tongue & grove wall and ceiling panels. We can make it for you. Contact us today to discuss your S4S needs.